It’s August. The Dodgers sit at 74-31. They’ve lost 31 times all season long. They’re going to roll to the World Series and win the whole damn thing. I saw one of their most magical wins all season in person. And yet, something just seems to be missing from these hot summer nights with the lights off and the air cranking in my home. I have to wonder if Vin should have just hung on for one more season. Or maybe this was the way it was supposed to be written. But I miss the voice of that old man. 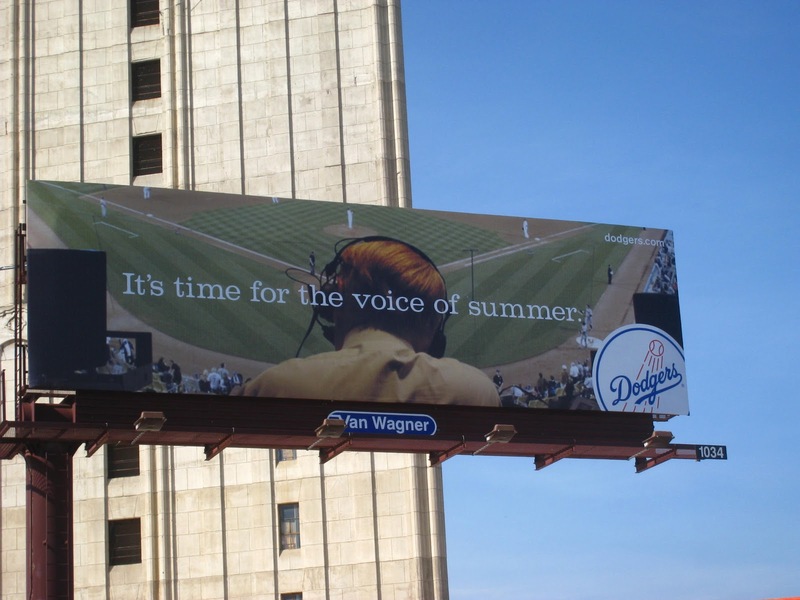 With all the magic we speak of at Dodger Stadium, that city, the current roster; it seems just a hair less magical without Vin up in the booth and part of it all. And that is all for this thought on this late night.